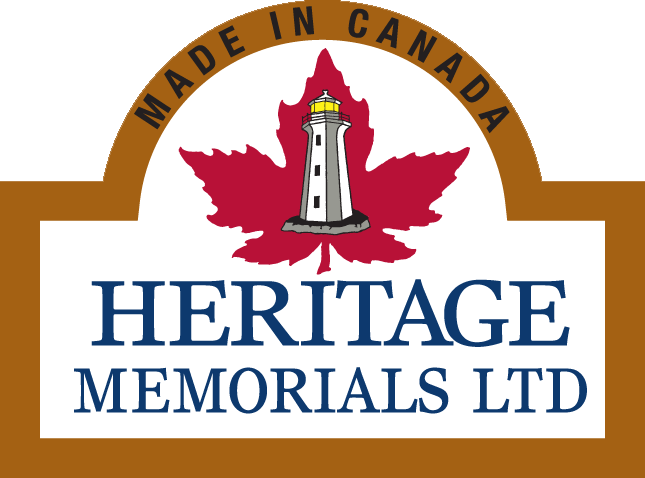 Heritage Memorials is the largest monument company in Atlantic Canada, tracing its history through five generations of family ownership since1909. The company takes pride in counting regional “firsts” in new technology and processes. Heritage is providing all of the granite from a quarry near Middleton. When you think of granite, what comes to mind? To us, granite is permanence. In a world of built-in obsolescence and throw-away products, granite endures. It allows someone to leave a mark that won’t fade or change. What excites you about an outdoor sculpture symposium on the Halifax waterfront? Viewing the sculptures being made from the first cuts. Most people don’t know how unyielding stone is! For the creative process to be revealed in an engaging way is a real opportunity for the community. Which aspect of SNS resonates with you? The scale of the stones, and the ferocity of the tools will make the experience a stand out for visitors. The noise will contrast with the textures of the finished polished art works. What do you hope people will take away? A greater appreciation of large-scale public art and the artists who create it. We hope to reinforce the idea that each piece of sculpture produces an emotional response in the viewer. “Hospitality is our specialty. With Sculpture Nova Scotia, it gives us yet another opportunity to show the world the city we’re so proud of.” – Carla Nicholson, Premiere Executive Suites.